The Bradford lawsuit, based on a claim under Marylandʼs constitution, is still open and remains under the authority of the stateʼs Circuit Court. It was filed in 1994 by the ACLU against the state of Maryland on behalf of school children and their parents/guardians in Baltimore City. Baltimore City schools had received over $2 billion in increased state funding from the Bradford consent decree and subsequent “Thornton” education funding formula in 2002. However, since the recession in 2008, Maryland stopped adjusting the Thornton formula for inflation leading to millions lost funds for districts like Baltimore City. Maryland school districts are still waiting for an updated funding formula from the "Kirwan Commission". 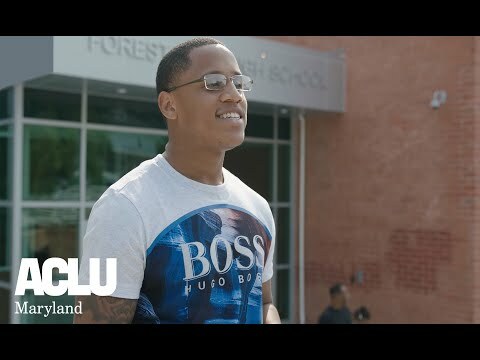 On March 7, 2019, a group of concerned parents joined by the ACLU of Maryland and the NAACP Legal Defense and Educational Fund, Inc. returned to court to reopen the historic Bradford vs. Maryland State Board of Education litigation to ensure that another generation of Black and Brown students in Baltimore are not held back from realizing their dreams because of unconstitutional and inequitable education funding. The request filed in the Circuit Court for Baltimore City reopens the historic Bradford lawsuit that ordered a revamping of the state’s education funding formula. It would also hold the State accountable for its failure to provide the necessary funding to both provide a quality education and to address the abysmal physical conditions of school facilities that disrupt students’ ability to learn. 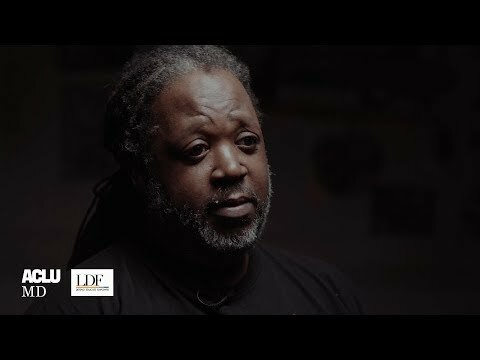 On January 22, 2019, the ACLU of Maryland and the NAACP Legal Defense and Educational Fund, Inc. sent a letter to Governor Larry Hogan on behalf of concerned parents and families. The letter expressed grave concern that the State was not addressing either the massive gap between current and constitutionally adequate educational funding or the immediate infrastructure needs of Baltimore City’s aging school buildings, which disproportionately harms students of color. The letter calls on the State to address this pivotal racial equity issue and ensure the State of Maryland fulfills its constitutional duty to students in Baltimore City.